Need a hot shower when you're on the road or camping? 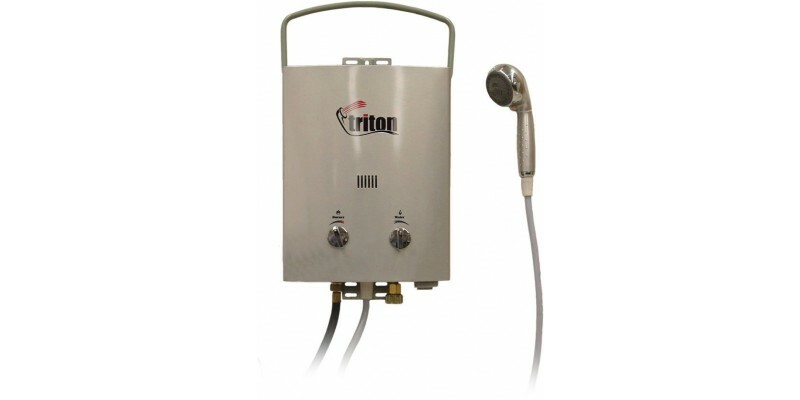 The Triton water heater is just what you need. 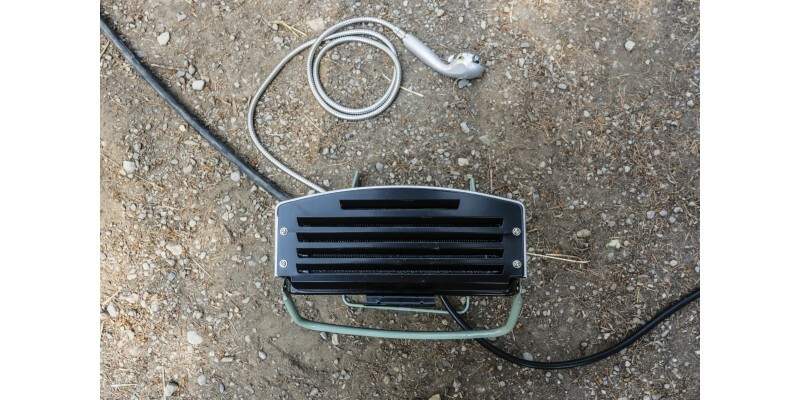 Simply attach a garden hose and instantly you have hot water for hours. 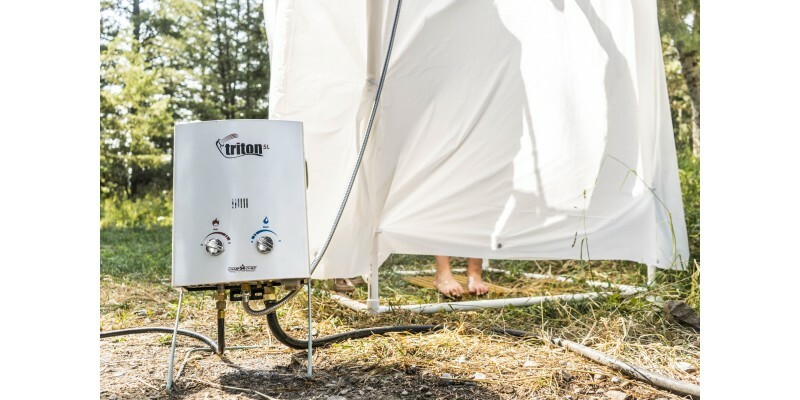 The Triton portable gas powered water heater heats water in seconds.Automatically ignites when water is turned on. Need a hot shower when you're on the road or camping? 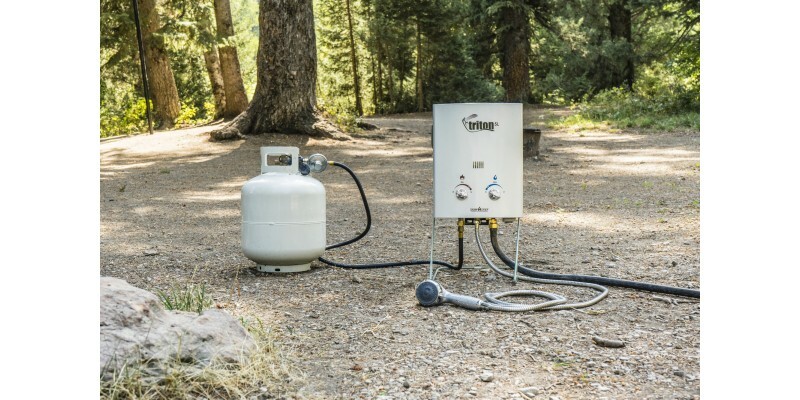 The Triton water heater is just what you need. 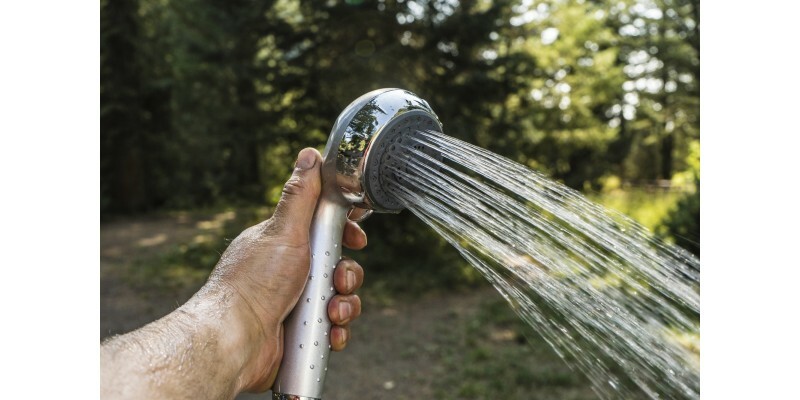 Simply attach a garden hose and instantly you have hot water for hours. 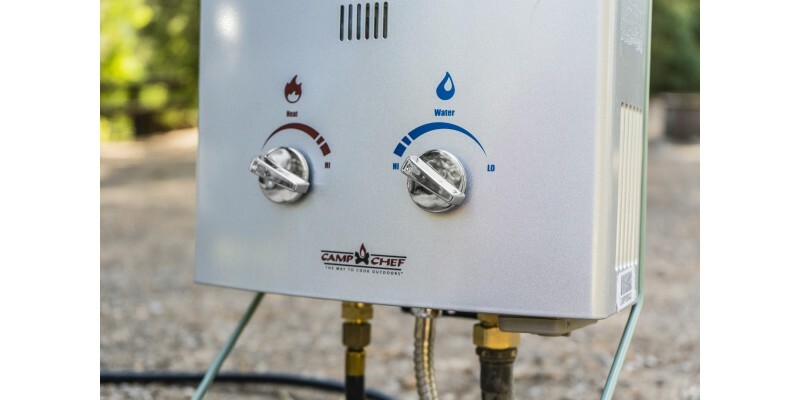 The triton produces more hot water/min than any other unit in its class; 1.5 gallons a minute and as hot as you need it to be with the fully adjustable heat and water flow controls. It's the easy way to wash sand off the kids at the beach, great for cleaning pets and cars too! 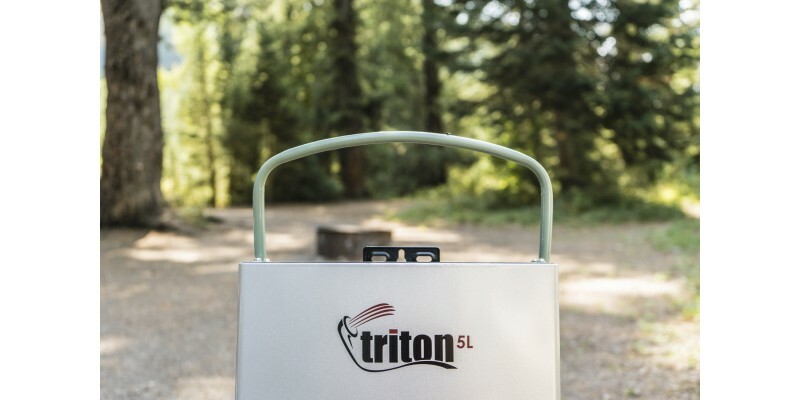 Camp Chef Triton 5L Portable Water Heater is rated 4.0 out of 5 by 1.